Is California Ushering in the Electrification of All Transportation? VX2018 brought together electric vehicle leaders to discuss the future of zero emission mobility, right after California Governor Brown announced a new target to get to five million electric vehicles by 2030. Read more about Is California Ushering in the Electrification of All Transportation? After the success of Measure M, Steyer believes Los Angeles can be a model for financing public transportation and by proving how cities can address housing, environmental, and infrastructure challenges. 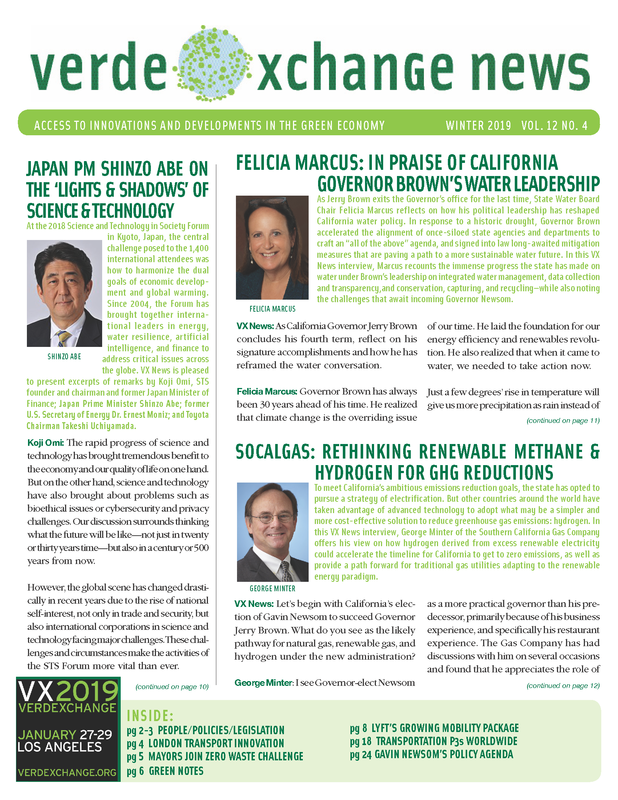 Mayor Darrell Steinberg updates VX News on Sacramento's designation as the first city to receive Electrify America funds for the Green City initiative. LA Metro's Jenna Hornstock (pictured) and Elizabeth Carvajal on perimeter improvements at Los Angeles Union Station. Michael Kodama explains the West Santa Ana Branch Corridor "megaproject"—a proposed light rail connecting Downtown Los Angeles to Southeast L.A. County, which has endured the loss of manufacturing jobs alongside heavy industrial pollution and a dearth of mobility options. 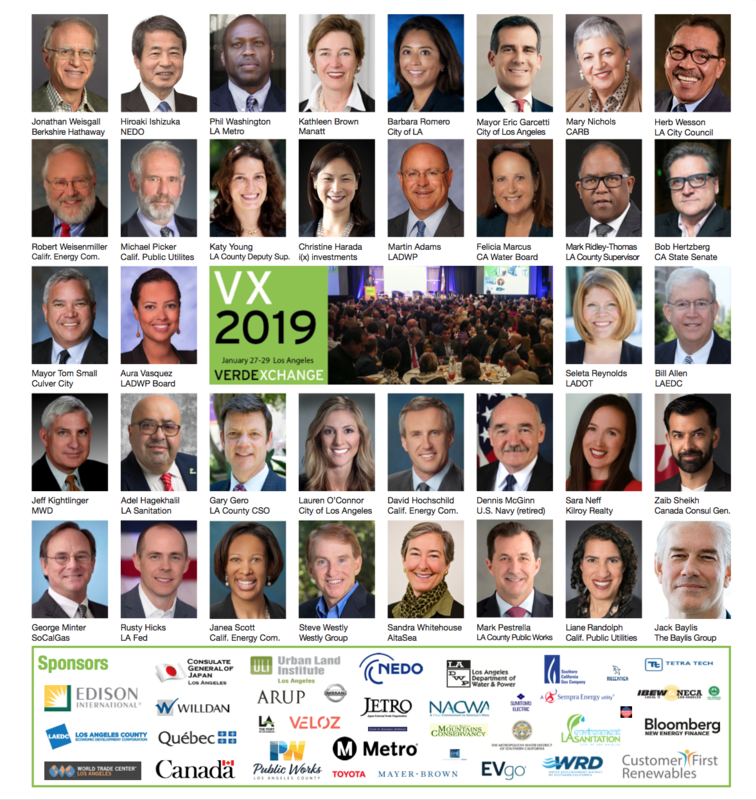 Dan Richard, chair of the California High-Speed Rail Authority Board of Directors, tells VX News how the evolving program is already stimulating investment despite the challenges ahead.